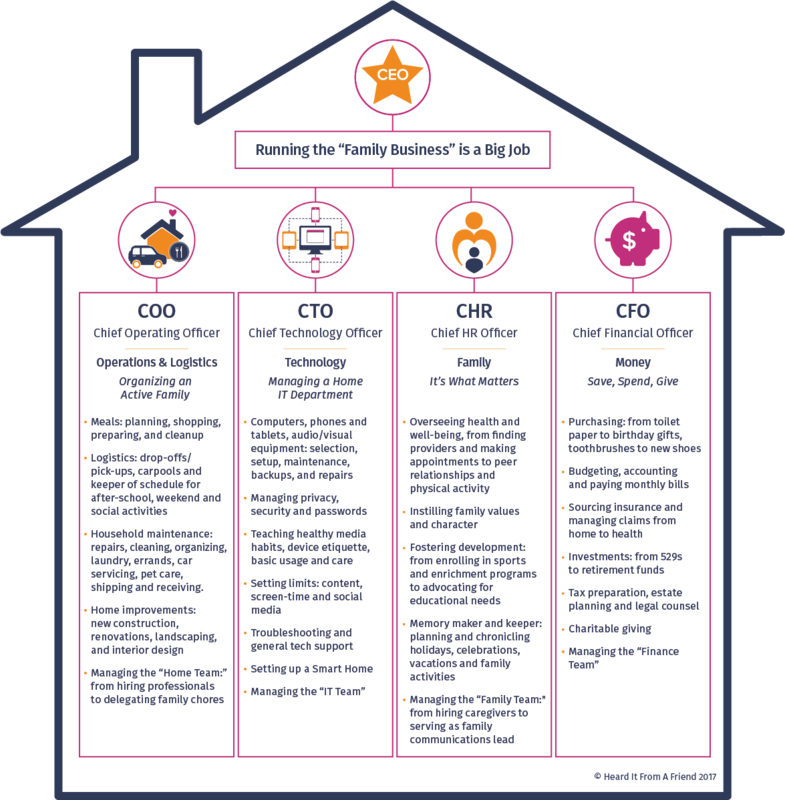 Our Roadmaps guide you through the Technology Overwhelm to give you a clear starting and ending point with step-by-step instructions. We break these big topics down into manageable trips, so you can get up-to-speed quickly and feel confident you’re on top of it. 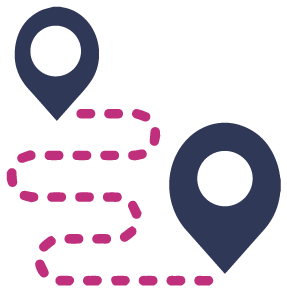 While you can always explore at your own pace, Our Roadmap Service is designed to deliver just the right amount of information to your inbox on a weekly basis and brings Our Collection to life. You can mark your progress along the way, and by the end, you’ll know that you’ve checked all the boxes. This trip serves as your starting point on the ‘Parenting Technology’ journey. It’s designed to give you a solid grounding in all the issues related to screen time, so you’re prepared to help your family navigate. Ready, Set, Go! This trip serves as your starting point in orienting you to the many issues of social media and what it means in the lives of our teens. While the headlines seem predominantly negative, there are some positives, starting with how social media in small doses can actually increase connection. Here, we serve up the pros and cons to offer you a balanced perspective. This trip serves as your starting point on the ‘Parenting Technology’ journey.